In the advertising world there are creatives; people who design the ideas for campaigns, products, and are paid to present brands with new looks. 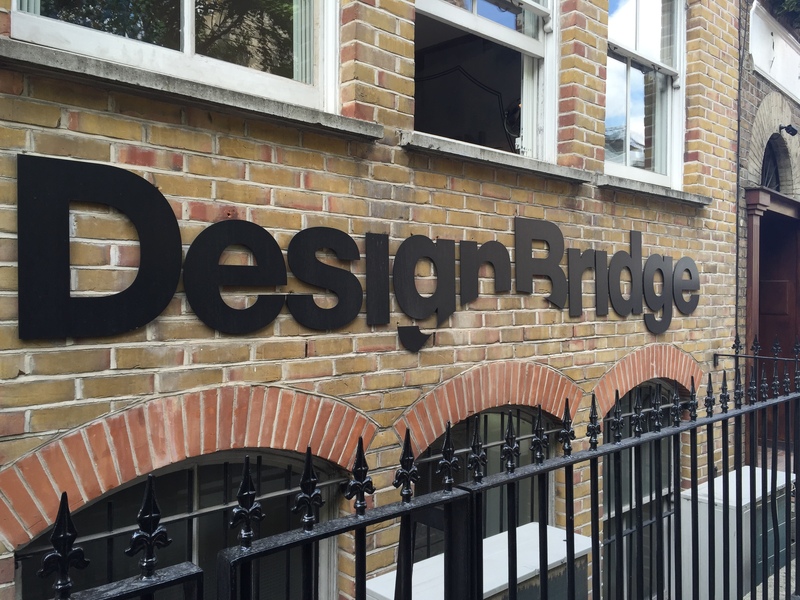 Today we adventured to the Bridge Design advertising agency. 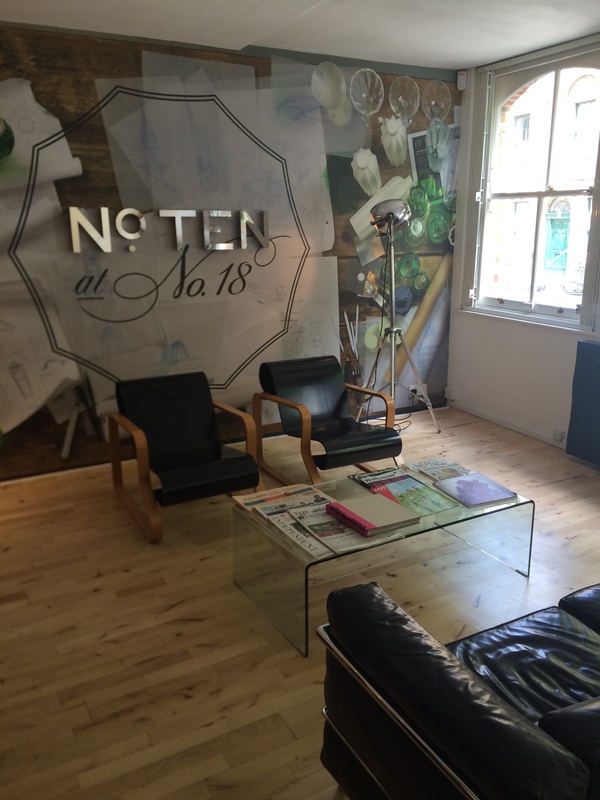 This agency is an independent agency which prides themselves on being the most innovative design agency that brings the latest creative ideas to their clients. Throughout their latest work we were able to see the innovative ideas that captured the modern world by storm. If I could I would show you the latest creative work that they are working on, but that would be breaking a legal agreement. After we left we were made to sign a contract that made sure we would not share the creative work they were creating for their cliental. Tonight we were able to meet with other Michigan State Alumni, who are situated in the United Kingdom. I was able to talk to other MSU Alumni in the world of communications to gain a better experience of what I should expect in the future. Being a student who just recently switched from Hospitality Business to the Advertising and Public Relations, it is important for me to talk to people in the industry who could help me in the future. I was able to talk to an influential person in the Alumni Relations at Michigan State University, who can hopefully help me grow within my resume in a global perspective. I’m appreciative of who I talked to tonight, and will take on learning from anyone and anyone I can in the future. Tonight helped me gain perspective of how I can grow within the industry, globally and internationally, and grow within within the industry of which I wish to have my career in one day. The Michigan State community is something I took for granted, but after tonight knowing that they wish to help the new graduates and students that wish to grow themselves in their career, I am thankful for my upcoming opportunities and will take nothing for granted.